Forget your hard drive space worries and download more games from Xbox Live with the Seagate Xbox 2TB Game Hard Drive. 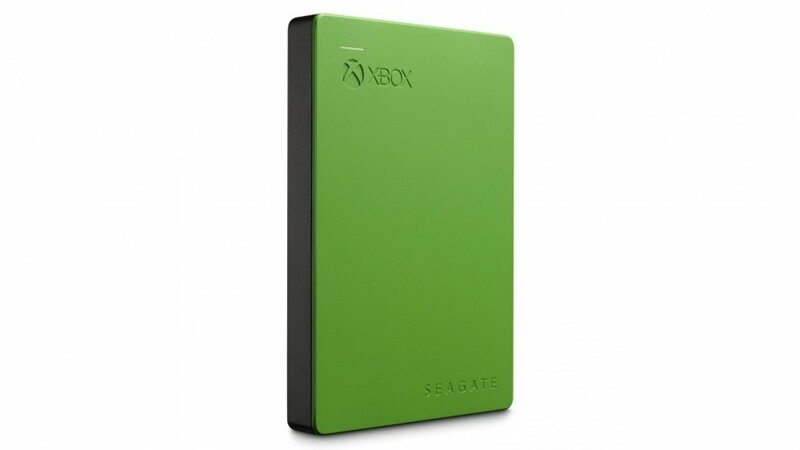 Key Features With 2TB of space, the Seagate game drive provides space for approximately 50 Xbox games. The simple plug-and-play setup ensures you just plug the hard drive in and get started. Keep your room wire-free as the game drive does not require a power cable. The Seagate drive is also compatible with the Xbox 360 console. The Seagate Xbox STEA2000403 2TB Hard Drive was added to the Hard Drives category in June 2016. The lowest price GetPrice has found for the Seagate Xbox STEA2000403 2TB Hard Drive in Australia is $139.00 from Landmark Computers. Other merchants who stock it are Landmark Computers, Scorptec Computers, mwave, Harris Technology, Microsoft Store, Best Deal 4 U Computers & I.T..